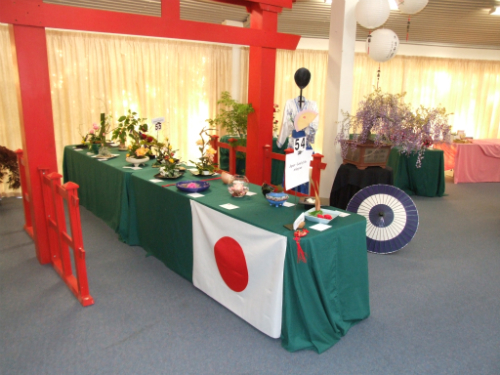 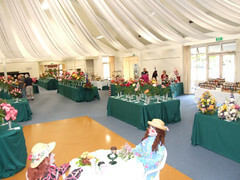 Held over two days in the Hamilton Gardens Pavilion, the show was an outstanding success despite the late season which affected the number of blooms available to pick. 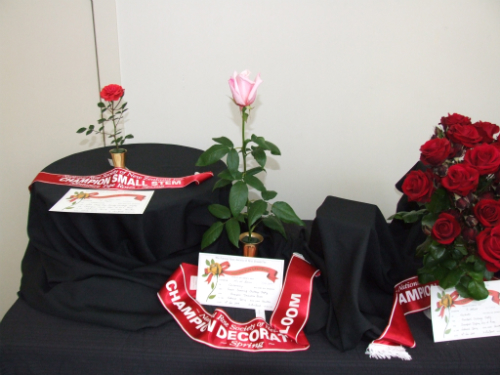 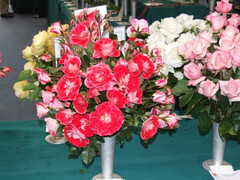 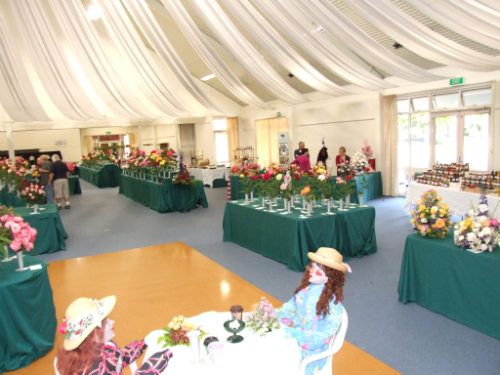 The quality was exceptional with rosarians from Kaitaia to Canterbury bringing their best blooms to show alongside the locals from the Waikato area, who always have a world class show. 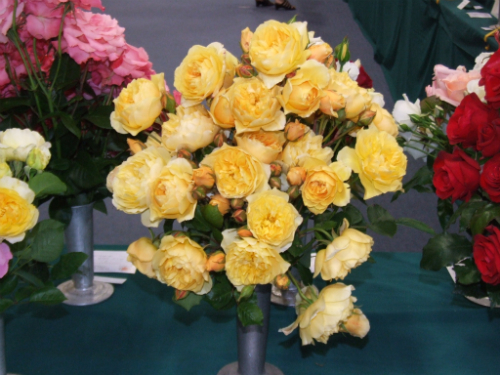 A steady stream of visitors enjoyed the wide range of colours, forms and scents on display with the theme of ‘Rosa Pacifica’ prominent in many of the special classes. 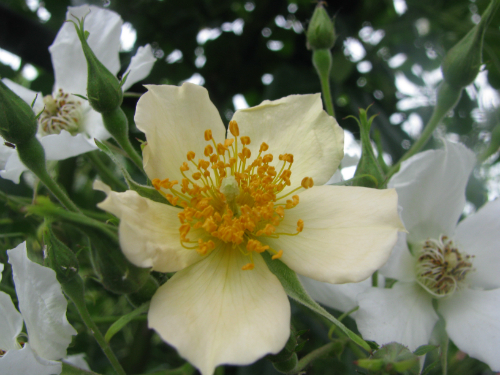 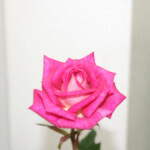 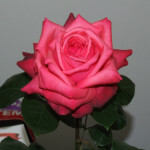 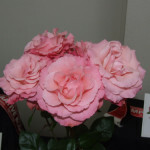 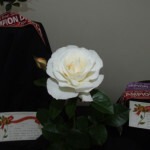 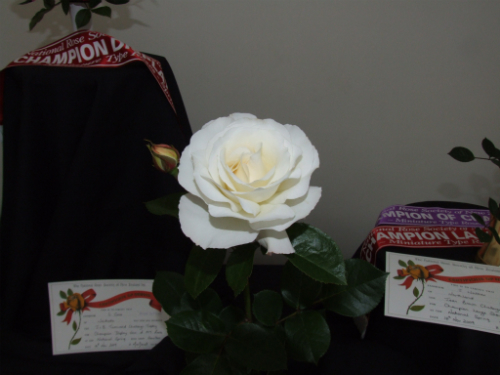 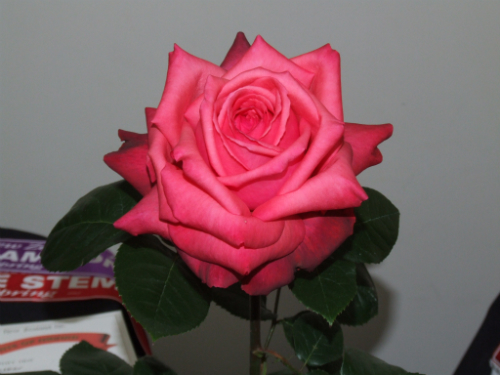 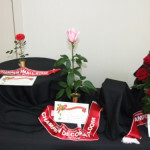 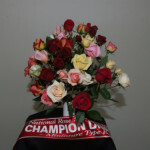 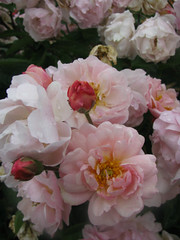 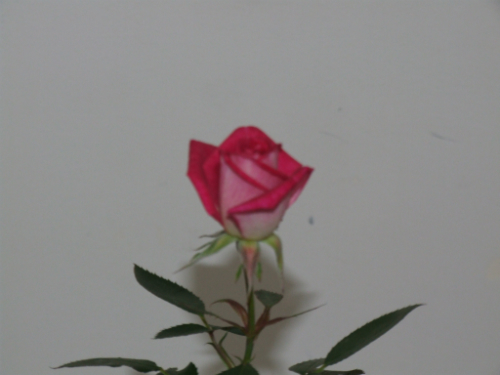 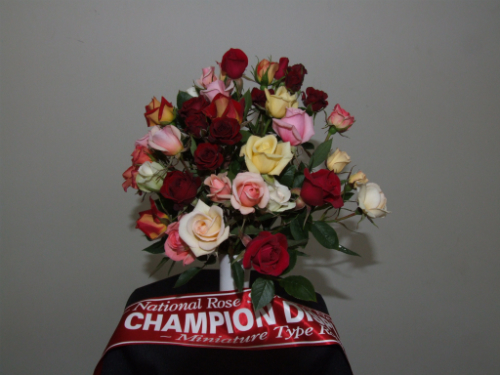 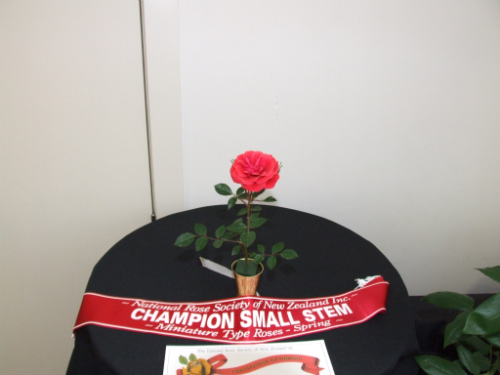 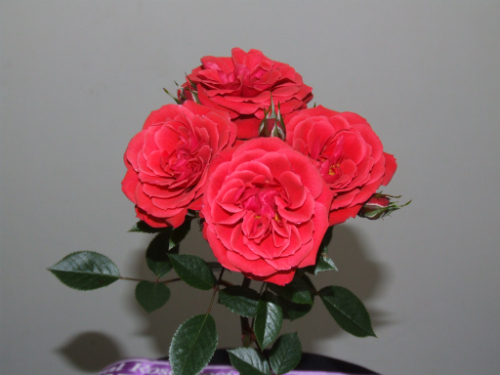 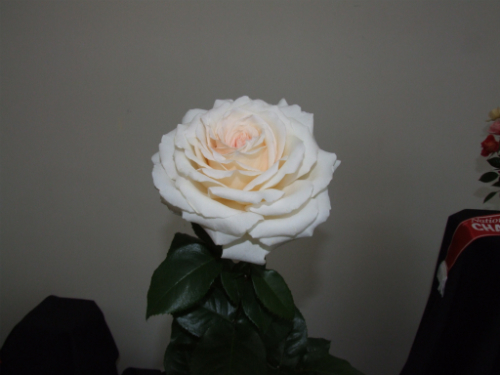 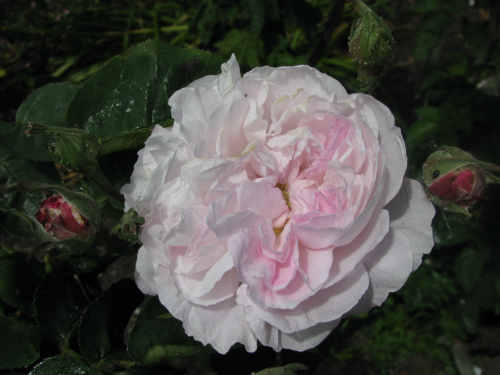 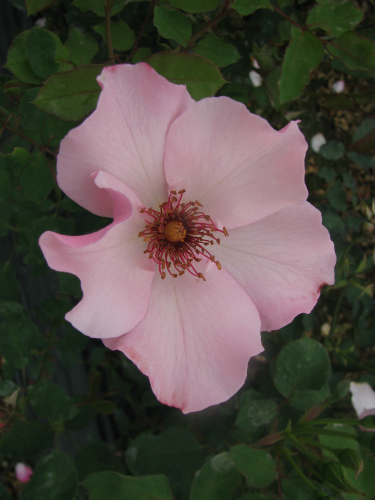 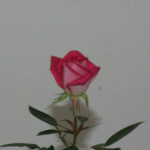 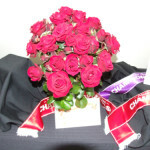 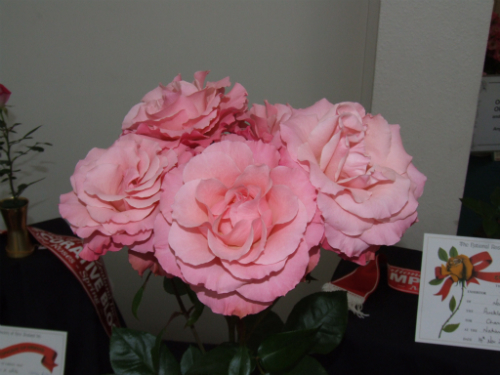 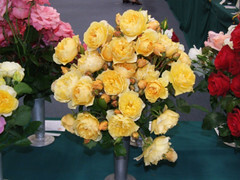 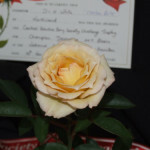 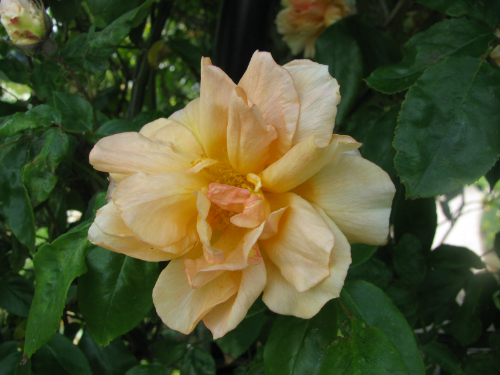 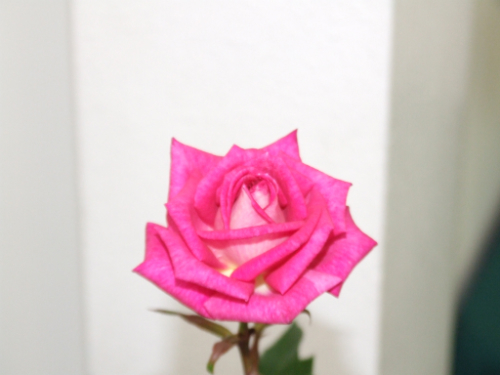 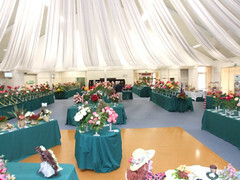 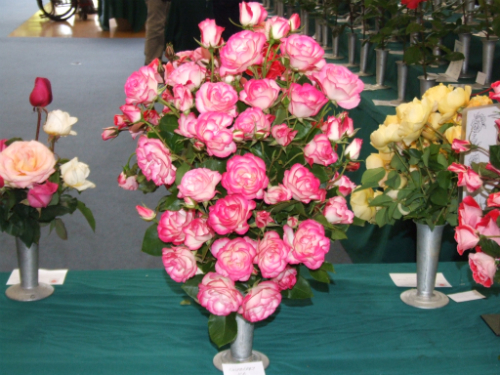 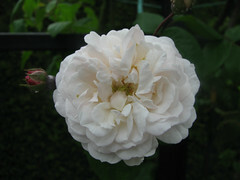 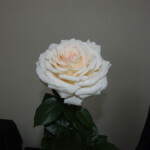 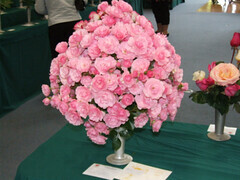 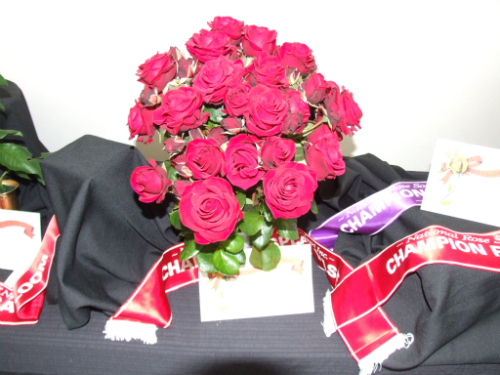 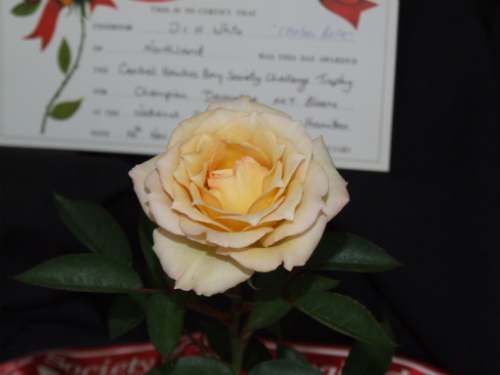 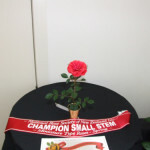 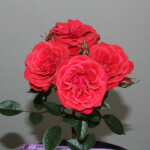 Visitors to the show were also able to enjoy the Pacific Rose Bowl in the nearby Rogers Rose Gardens and judge roses as part of the New Zealand Rose of the Year competition.